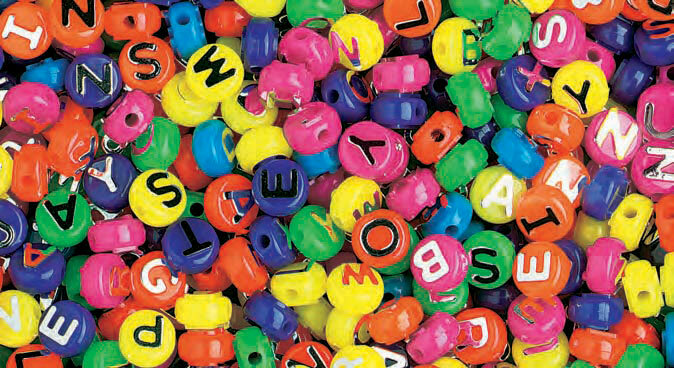 Wear your name proudly with our alphabet beads. 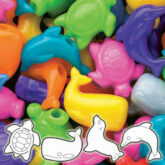 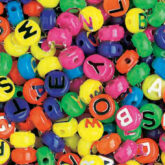 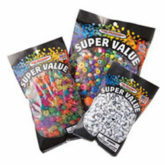 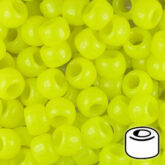 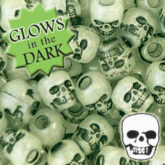 This ¼ Lb value pack has beads featuring an assortment of letters A-Z plus hearts on both sides. 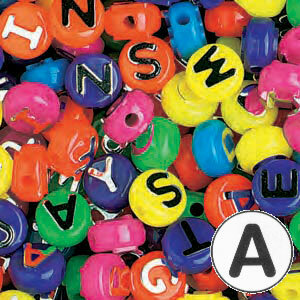 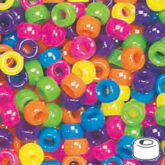 The alphabet beads are molded in a mix of hot colors and then have gone through a special foiling process to produce silver letters.